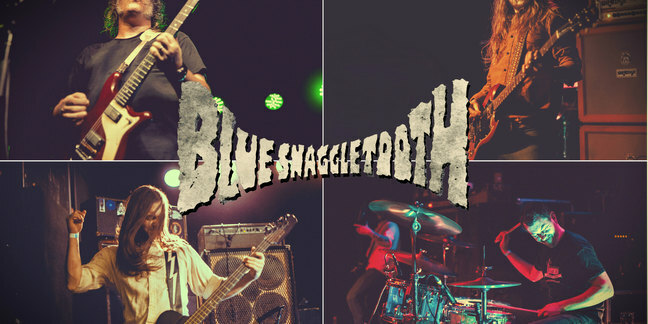 Taking their name from a minor character (and a highly collectable action figure) in the Star Wars universe, Blue Snaggletooth were formed in 2009 by guitarist, vocalist, and songwriter Chris “Box” Taylor, a Michigan-based musician who has previously worked with cosmic punks Mazinga, powerful retro-rockers the Avatars, and Powertrane, a soulful hard rock band led by Michigan rock legend Scott Morgan. 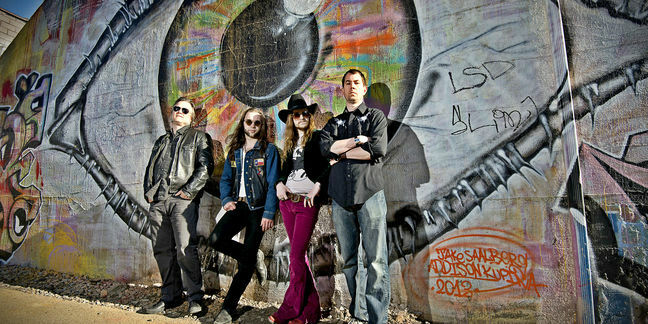 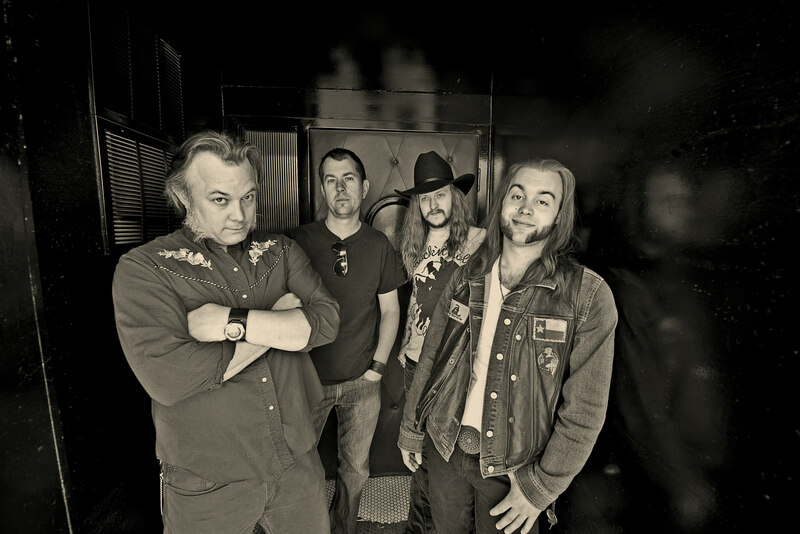 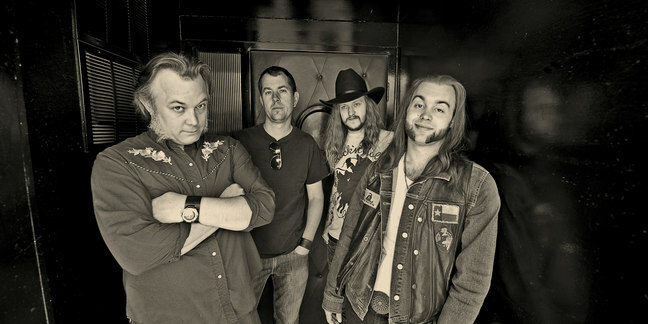 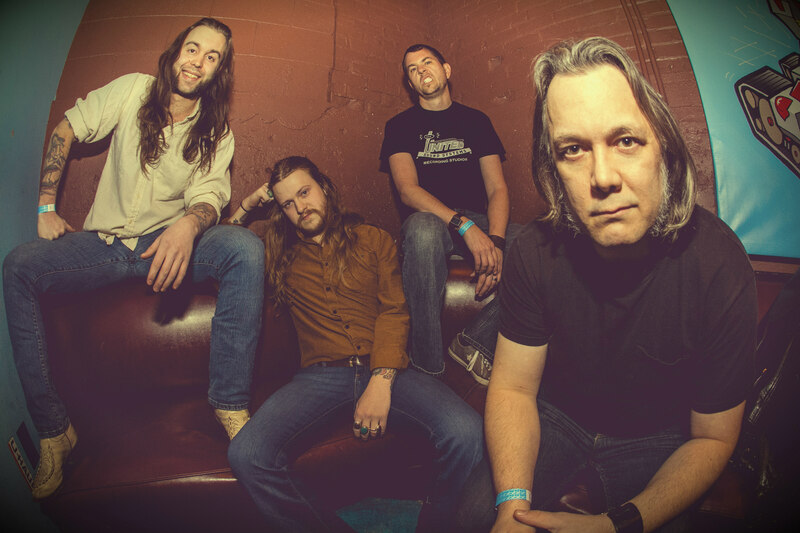 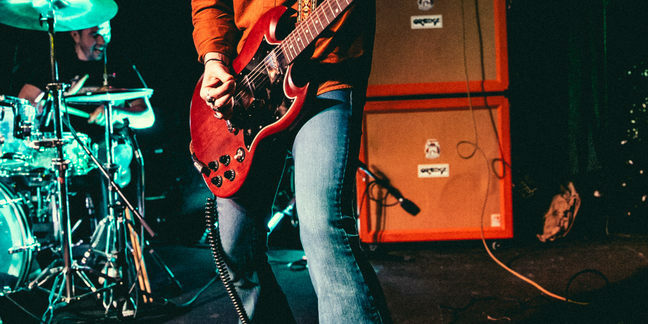 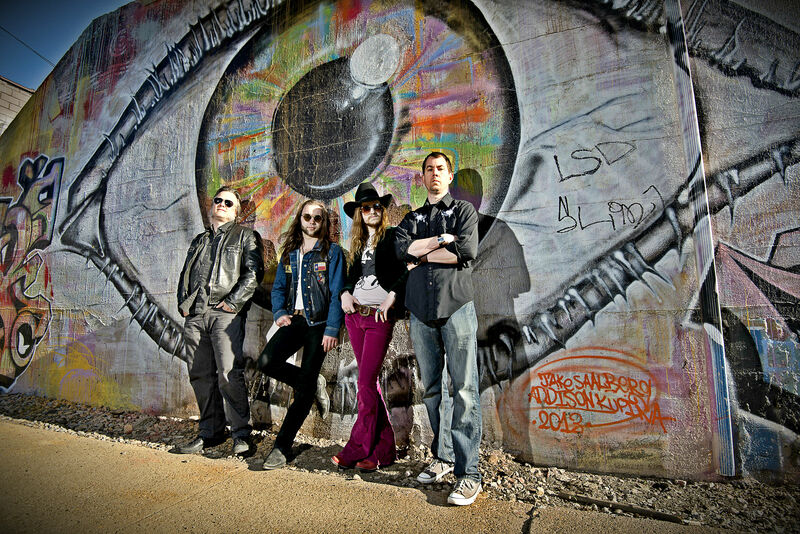 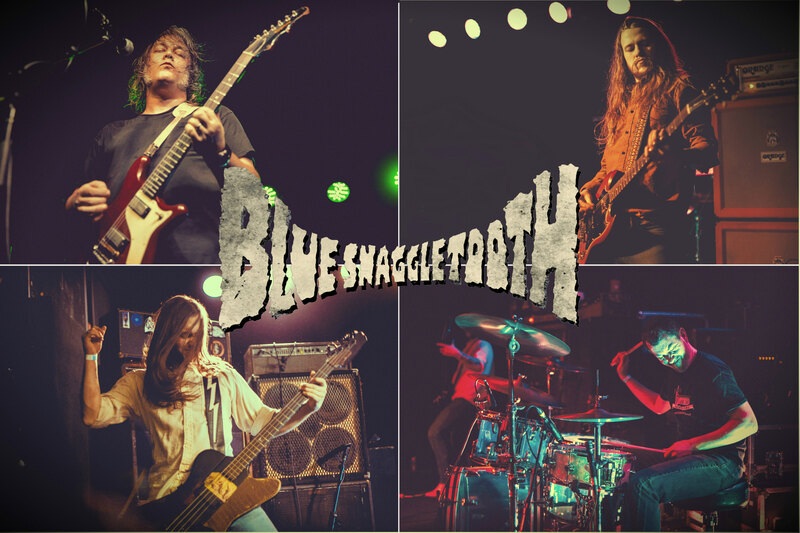 Looking to connect with his influences in hard rock and vintage metal, Taylor teamed up with guitarist Jess Willyard, bassist Ian Harris, and drummer Ian “Pit Viper” Sugierski to form the first lineup of Blue Snaggletooth. 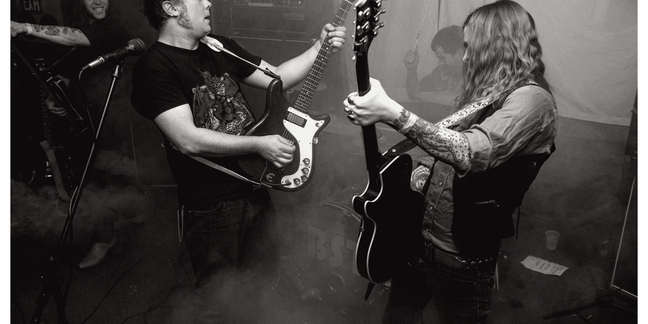 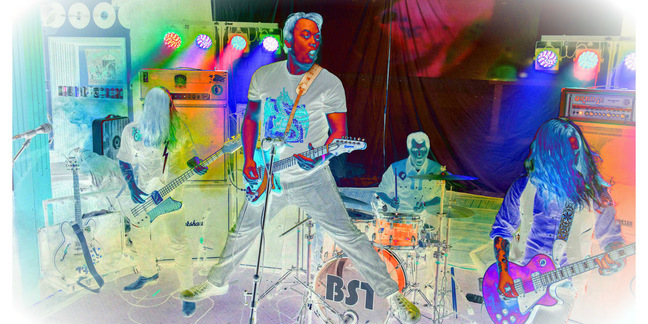 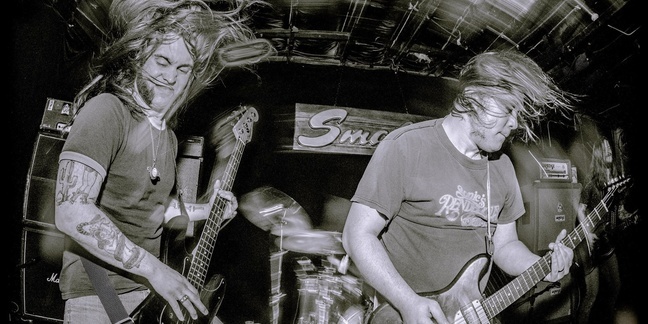 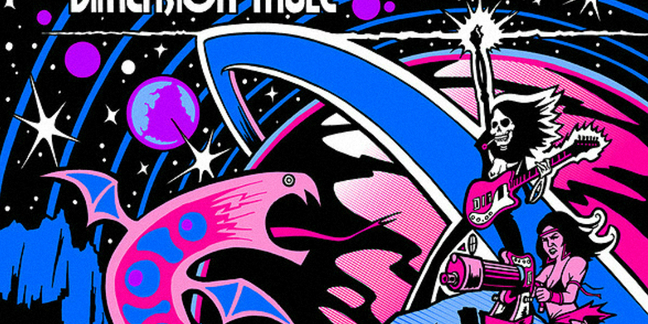 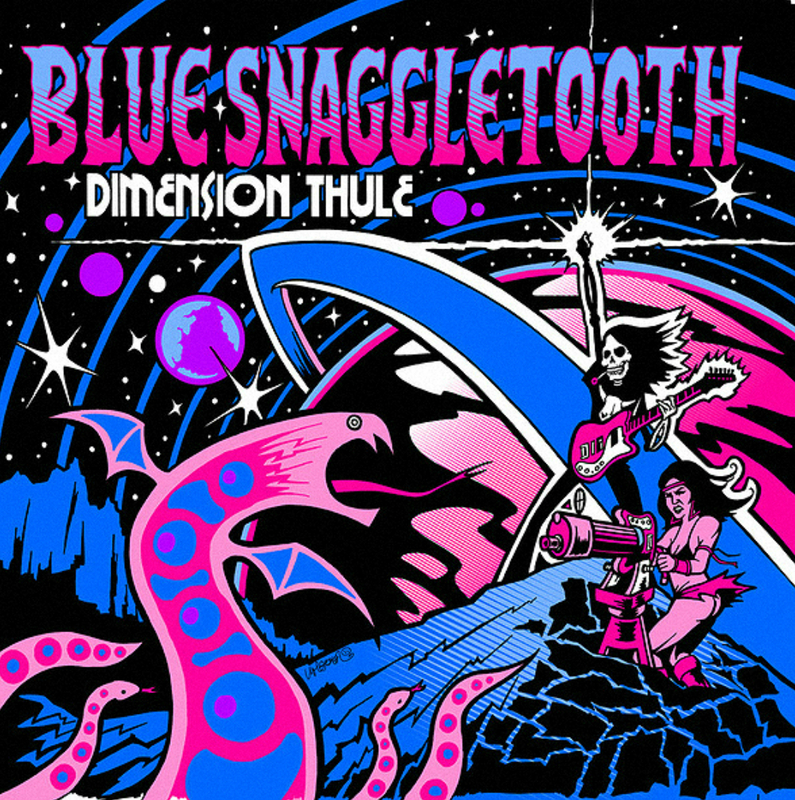 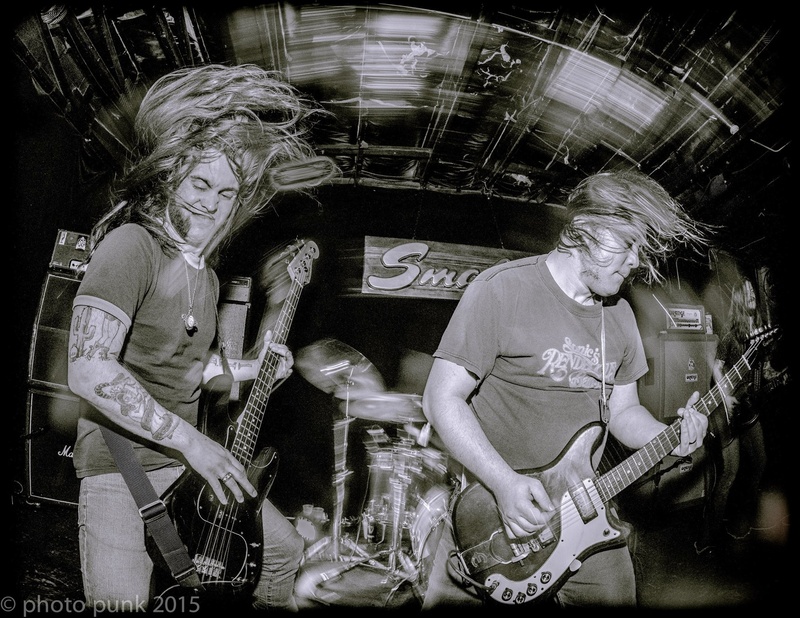 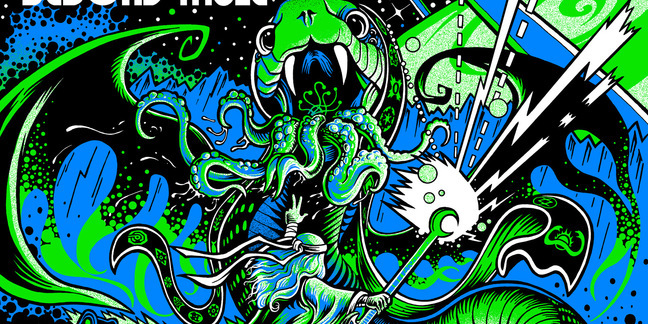 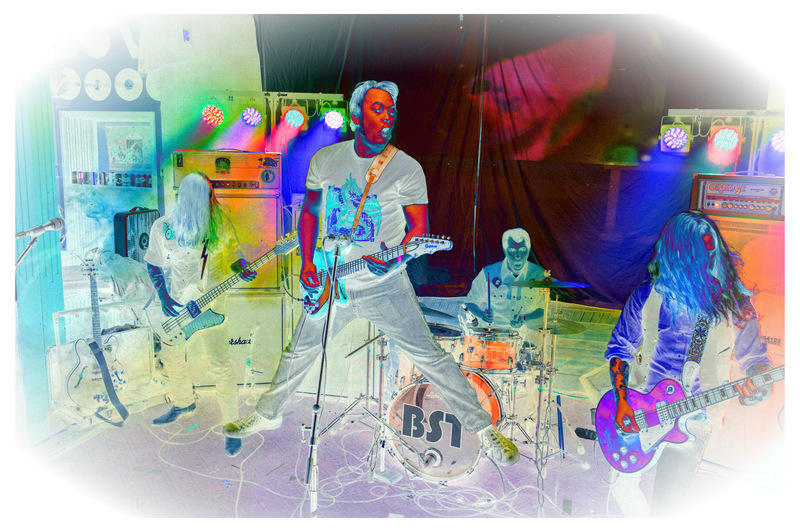 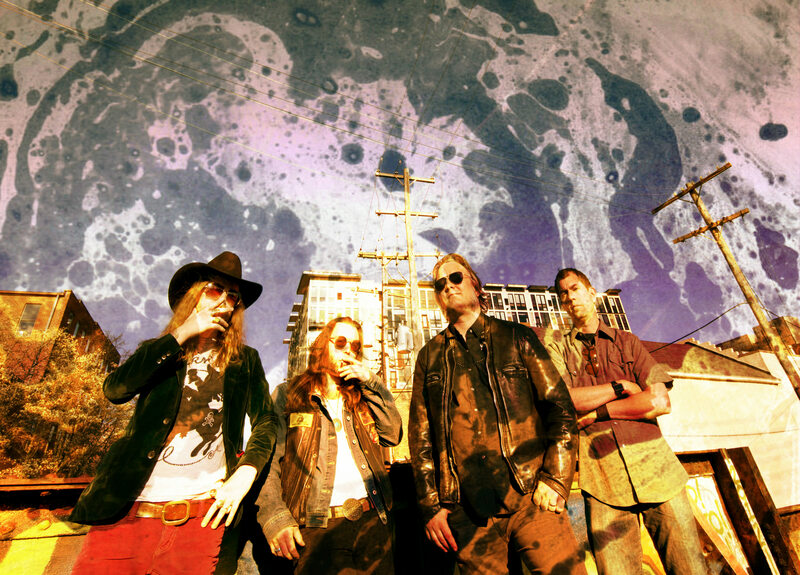 After making a name for themselves on the Midwest club circuit, Blue Snaggletooth released their first album, Dimension Thule, in August 2011. 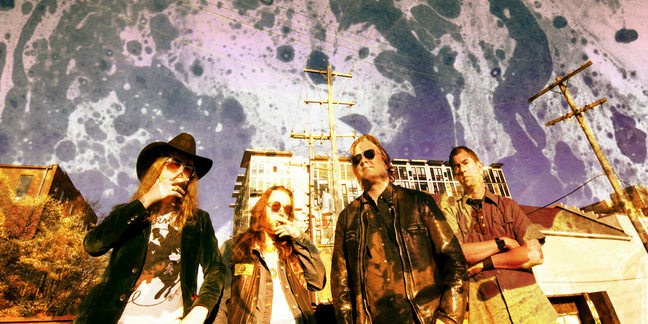 While Dimension Thule was enthusiastically reviewed and fared well enough to sell out its initial press run, personal commitments led to the band splintering not long after the album was released. 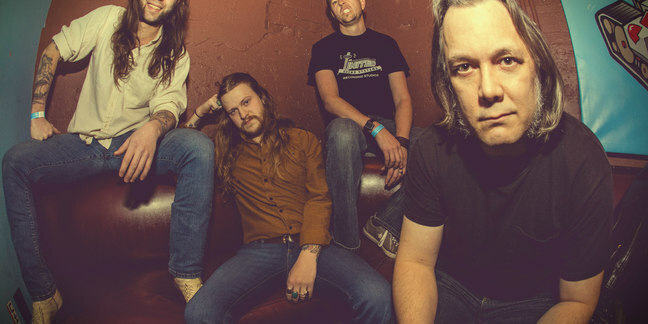 Undaunted, Taylor soon assembled a new lineup that’s even heavier and more impressive than the first – featuring Casey O’Ryan on guitar, Joe Kupiec on bass, and Mike Popovich on drums. 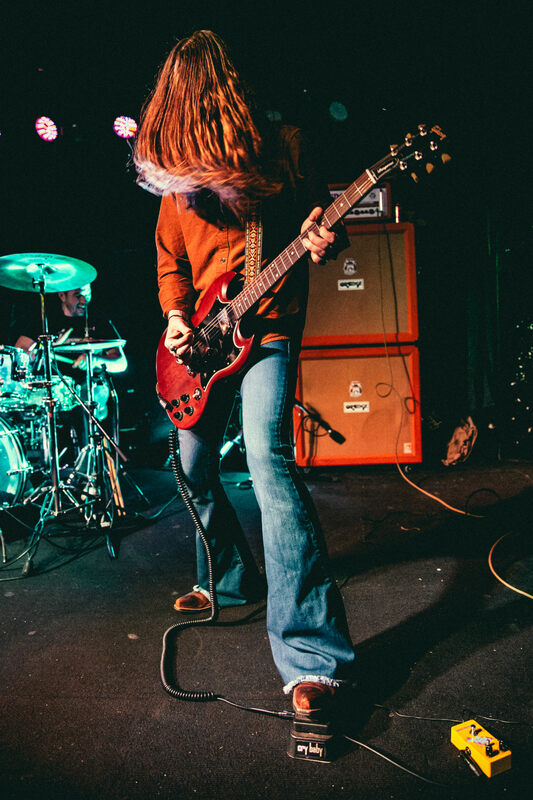 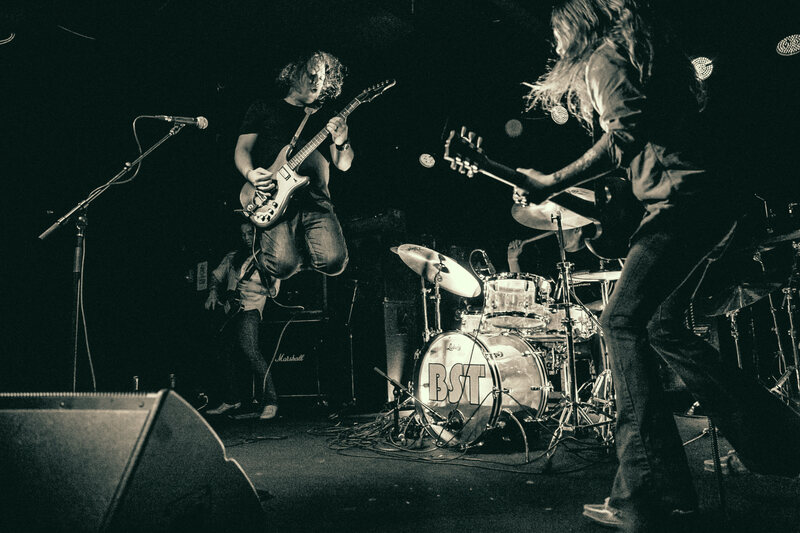 Guitarist Casey O’Ryan and bassist Joe Kupiec are rock & roll prodigies steeped in hard rock and classic boogie – as Taylor says, “They’re not brothers, but they should be,” and they give the band groove, energy, force, and powerful commitment. 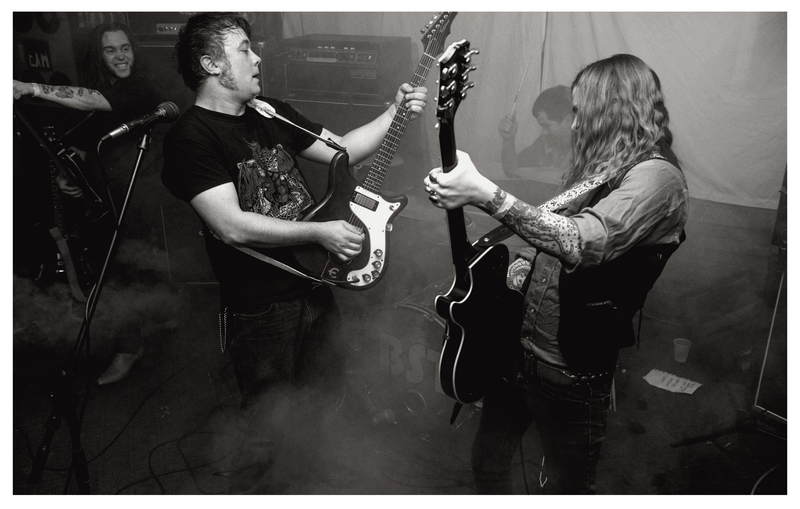 (In the grand tradition of everyone in Black Flag getting a tattoo of The Bars, O’Ryan has already gotten himself inked with Blue Snaggletooth’s artwork.) 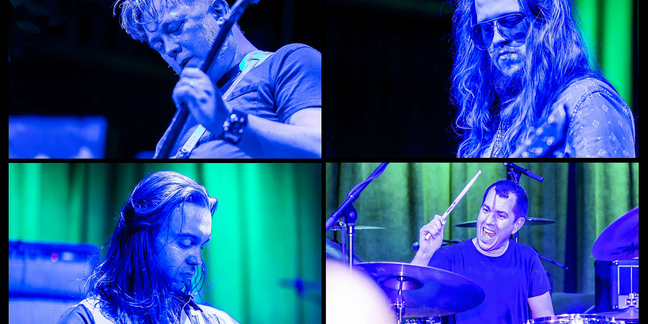 With Mike Popovich bringing the heavy behind the kit and Taylor wailing and laying down rhythm licks up front, this new edition is a hard rock dream machine, ready to take your mind and your ears deep into the cosmos. 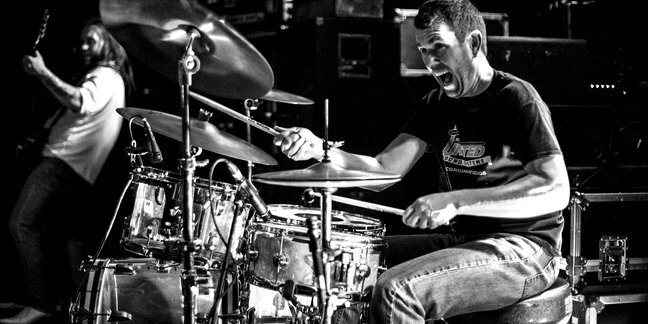 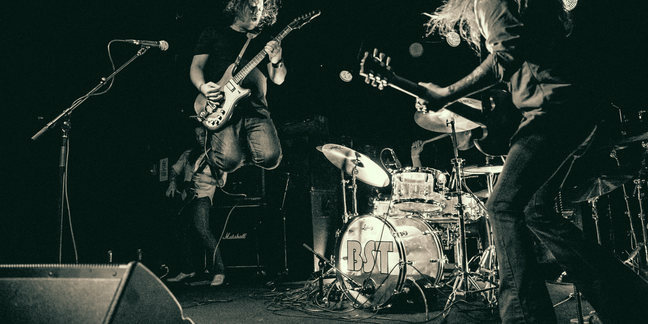 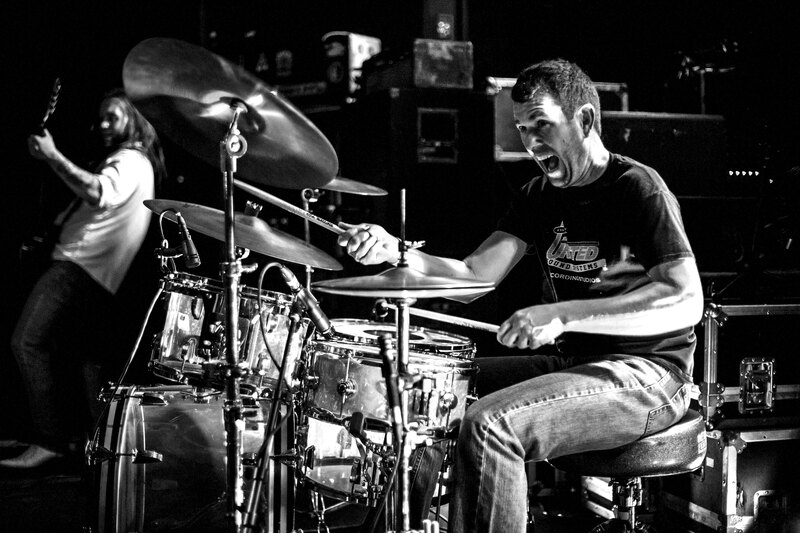 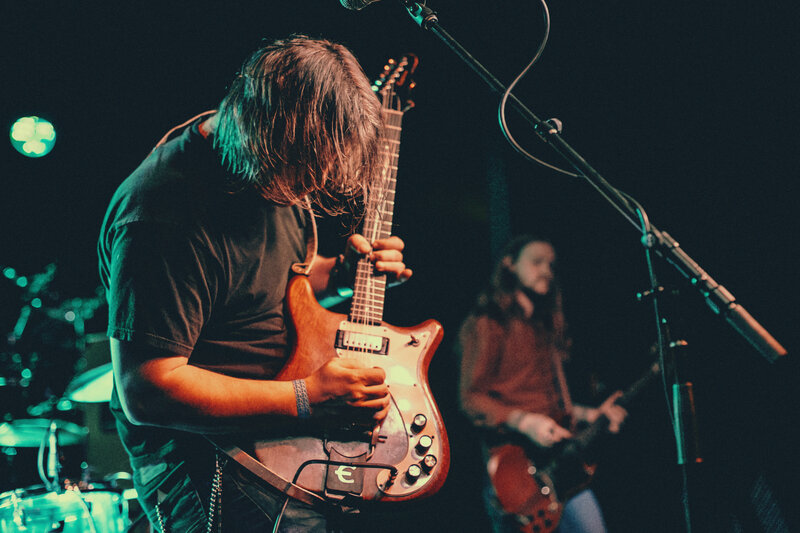 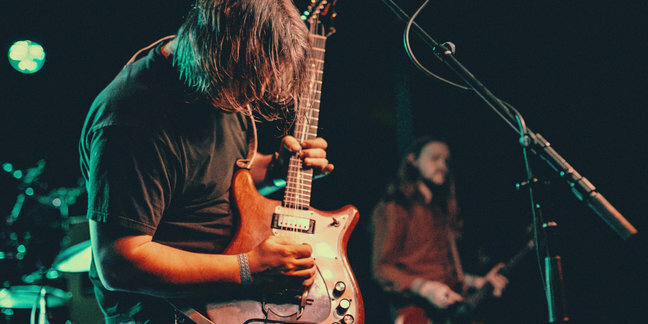 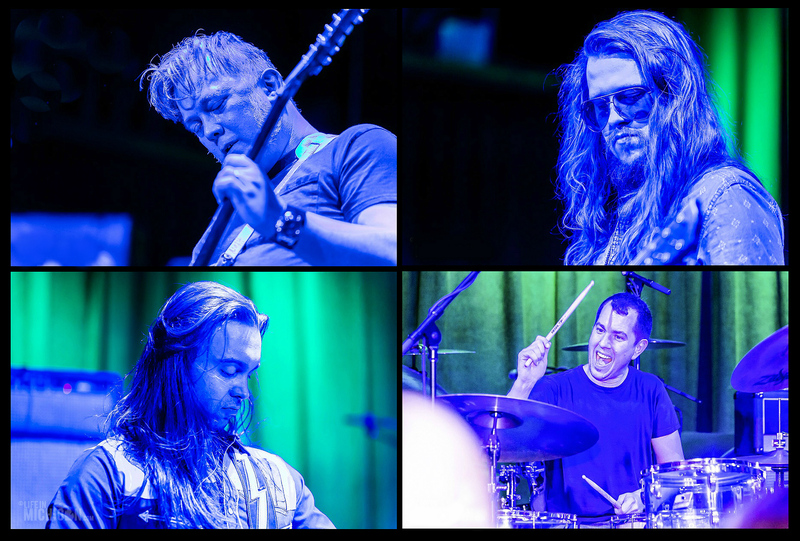 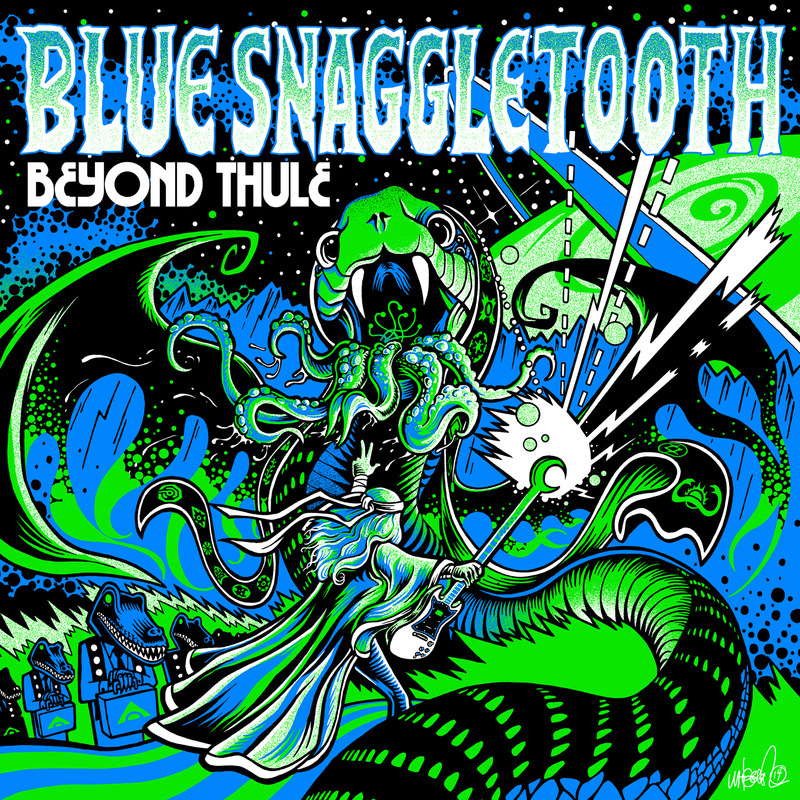 After the new edition of the band honed its chops with live work, Blue Snaggletooth returned to the recording studio in early 2014, and in the following fall, the band unveiled its masterful sophomore album, Beyond Thule.